1. Why does Europe need a territorial vision now? 2. How will Europe develop if current policies are not changed? 3. How could different policy scenarios influence Europe? 4. How to make Europe more Open and Polycentric? 5. What policies could support this? Give citizens a transparent view on ambitions for the development of the territory of Europe, the context of their region and city, and framework conditions to expect for their well-being and life quality. "Making Europe Open and Polycentric" has been elaborated in a participatory process involving all 31 countries in the ESPON Monitoring Committee, the European Parliament (REGI), the Committee of the Regions (COTER), the European Commission (DG Regional and Urban Policy), related European organisations, stakeholders and experts. However, further debate on a European Territorial Vision is necessary to generate a shared ownership and to ensure an anchoring of the vision and its aims in policy. It is now for the policy arena to take the next step. 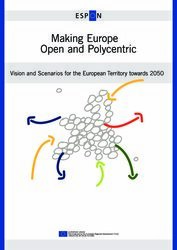 “Making Europe Open and Polycentric” is available below. 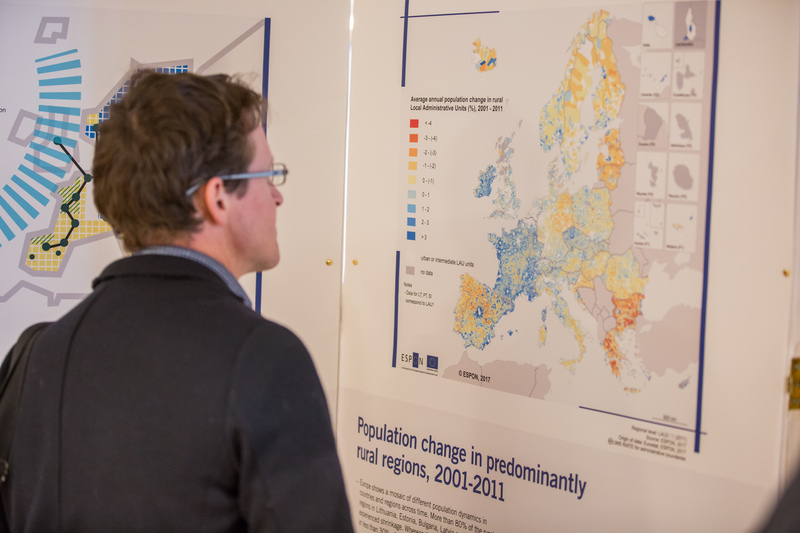 The results of the applied research project ET2050 can be accessed here.